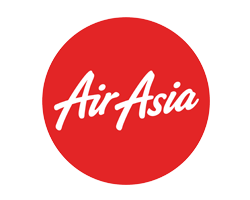 Title sponsor of Little League Soccer’s KL Junior League, AirAsia have played a significant role in helping competitive grassroots football flourish in the Klang Valley. 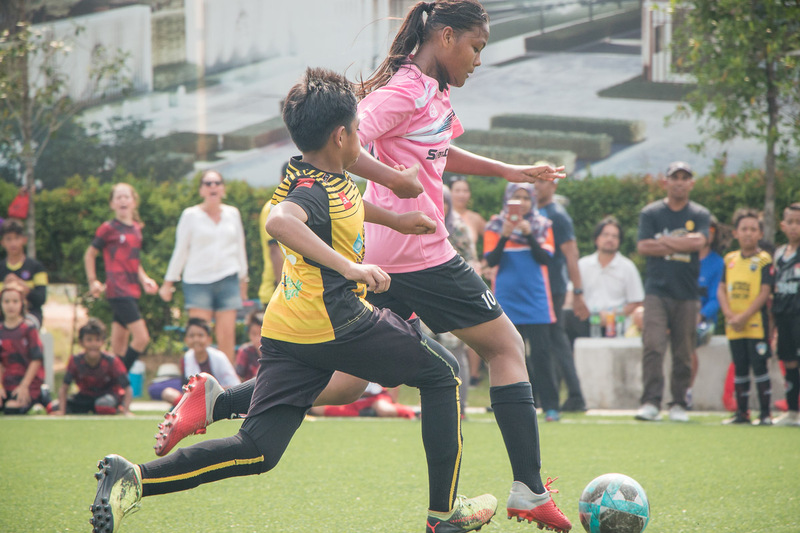 The partnership with the Kuala Lumpur Cup is another exciting step for youth clubs in Malaysia and the region. 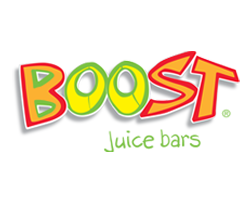 EARLY BIRD ENDS 15 JANUARY! 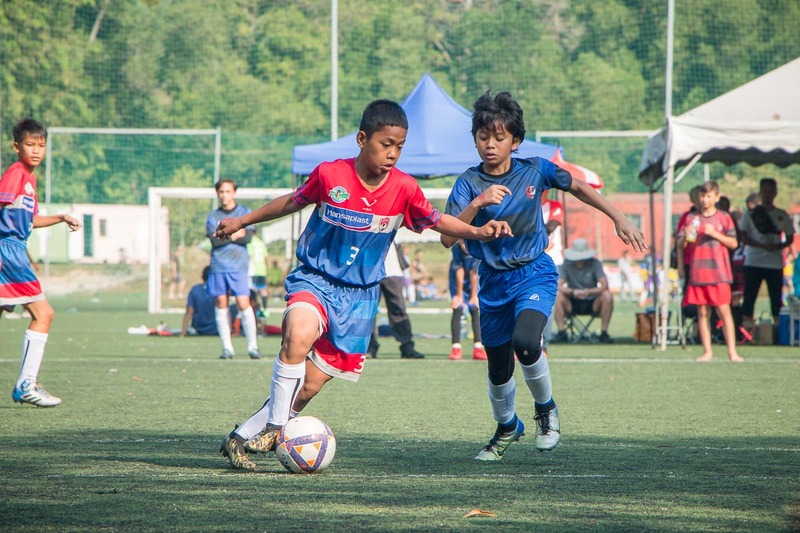 Hoping to shine in the AirAsia-backed tournament are teams from across Malaysia, Indonesia and Singapore, with clubs from Thailand and Vietnam also hoping to make the trip to Kuala Lumpur. 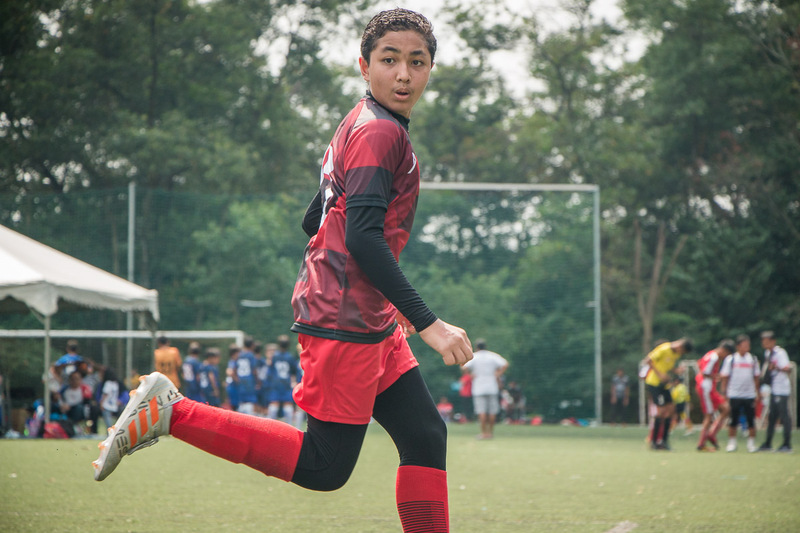 And with 23 academies already confirmed, the 2018 KL Cup looks set to be the strongest in the competition’s three year history. 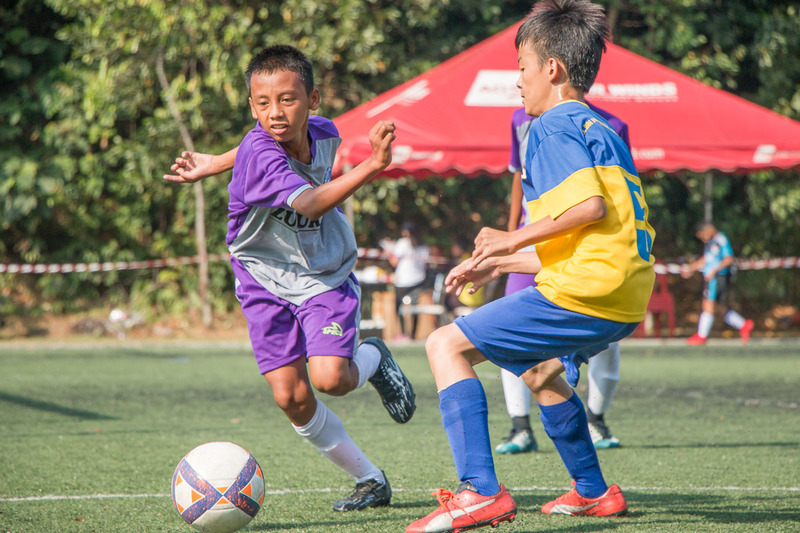 Representing Indonesia will be teams from Blispi Asia DKI (U10), Blispi Uni Bandung Jabar (U12), ISA Trisakti (U12, U14) FOSSBI Indonesia (U12, U14) and RMF UNY Indonesia (U14). 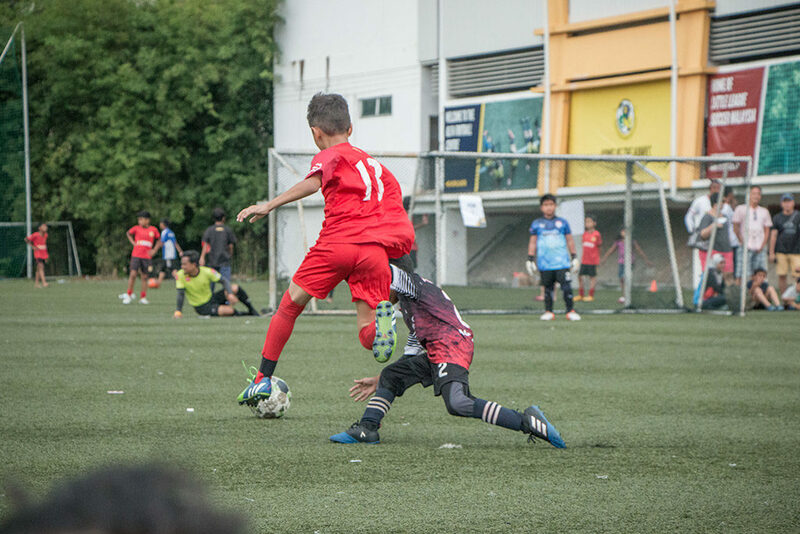 They will take on the likes of Turf City FC (U10, U12, U14, U16), 8M United (U16) and Comets (U10) from Singapore, while Assumption FC (U8, U10, U12, U14, U16) will travel from Penang and Inspire BudakBOLA (U14) from Melaka. 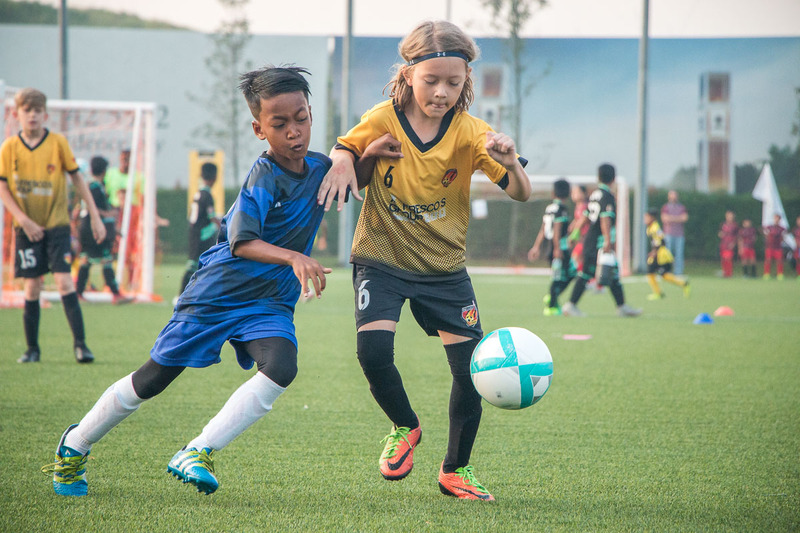 In KL, the travelling teams will meet local clubs FC Kuala Lumpur (U8, U10, U12, U14, U16), Titan United (U10, U12, U14), BTR Cougars (U10), Astaka (U10) and over 15 other elite teams and NFDP academies. To say the action is expected to be hot would be a definite understatement. 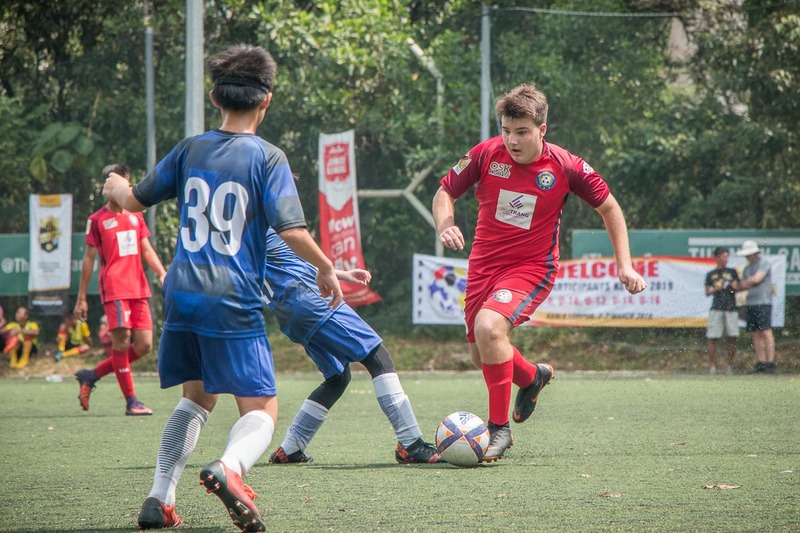 Interested in the 2018 Kuala Lumpur Cup? 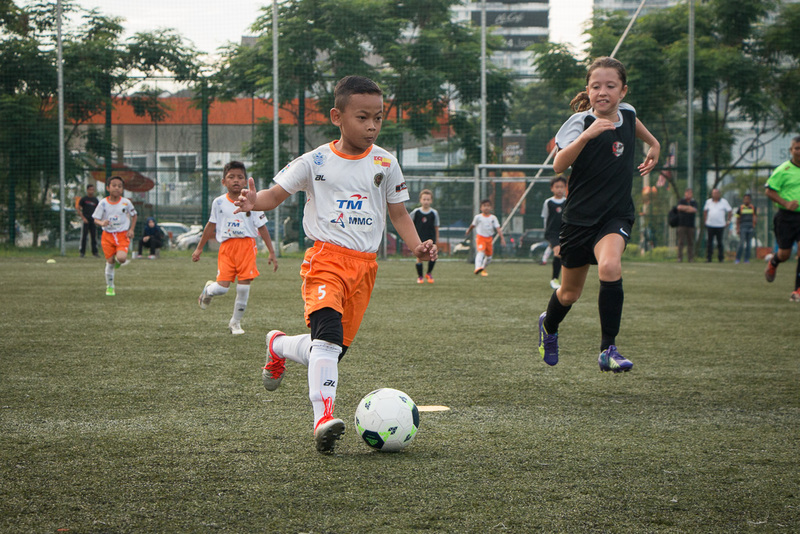 We still have spaces, particularly for U8 and U16 clubs. For more details or to register today, download our info pack, contact us or head straight to our online registration page. Hurry, early bird pricing ends Monday, 15 January!